Earlier today Capcom released a press release on Ace Attorney: Dual Destinies’ (the fifth installment in the mainline series) western release. What was first excitement turned into disappointment for a few, with the announcement that the game will only be released as a digital download on the Nintendo eShop. In my humble opinion, I can’t say I really blame them and understand where they’re coming from. With the series as niche it is, unlike previously, certain risks just couldn’t be ignored this time. One title has still not been localized, and another title is in status limbo over its localization. If this was really the only option for them, and the only way for us to be able to play it in English, then so be it. What do you all think? 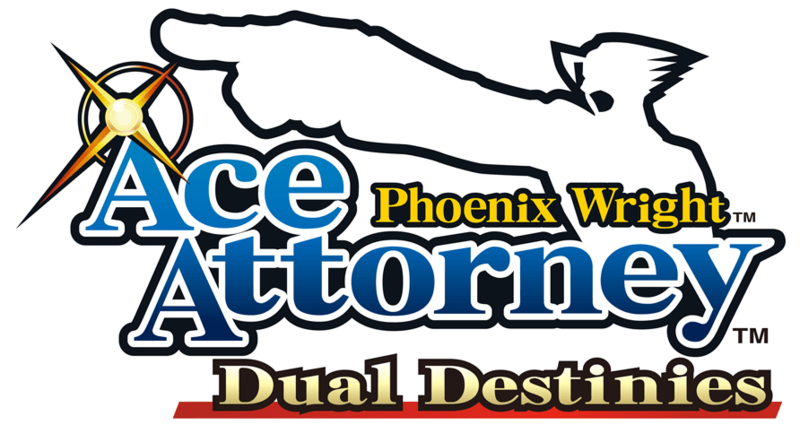 Ace Attorney: Dual Destinies is a 3DS exclusive title, and will be arriving in the West this fall. If you’re interested in the series, but haven’t played any of previous installments, check here to get any or all of the previous games on Amazon.